This is the fifth set of cards that I’ve made with my basic One Sheet Wonder idea – here’s the first post with size info. I added a strip of base card at the join so I’d have a place for the sentiment. I finally figured out how to use the strip of paper that was left after I cut my two 5.25″ panels out – I cut it into 4 pieces – 3.75″, 3.25″, 2.75″ and 2.25″. I cut the banner ends on these all at once so the ends would match. Xerox Flecs, 7 Gypsies Mykonos Collection Delos. Sentiment is Doodlebug in Memento Tuxedo Black. This is the forth set of cards that I made with my basic One Sheet Wonder idea – here’s the first post with size info. This is the third set of cards that I made with my basic One Sheet Wonder idea – here’s the first post with size info. 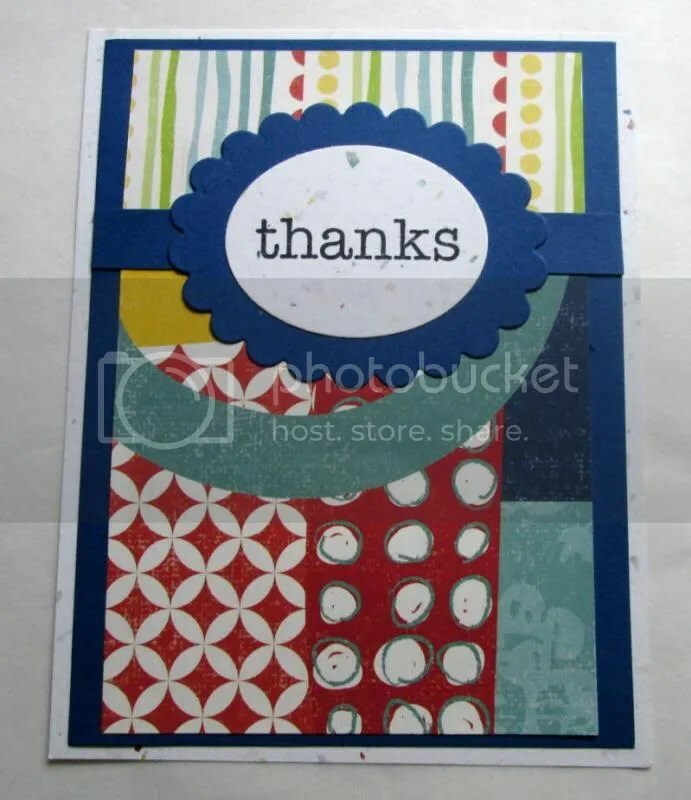 For this paper, I actually flipped the placement of pattern and solid as I wanted the sentiment as shown. Xerox Flecs, Scrapbook Walls Scarlet Holly. Sentiment is Studio 112 in Memento Tuxedo Black. This is the second set of cards that I made with my basic One Sheet Wonder idea – here’s the first post with size info. Xerox Flecs, 7 Gypsies Gypsy Market Paper Dulwich. Sentiment is Studio 112 in Memento Tuxedo Black. 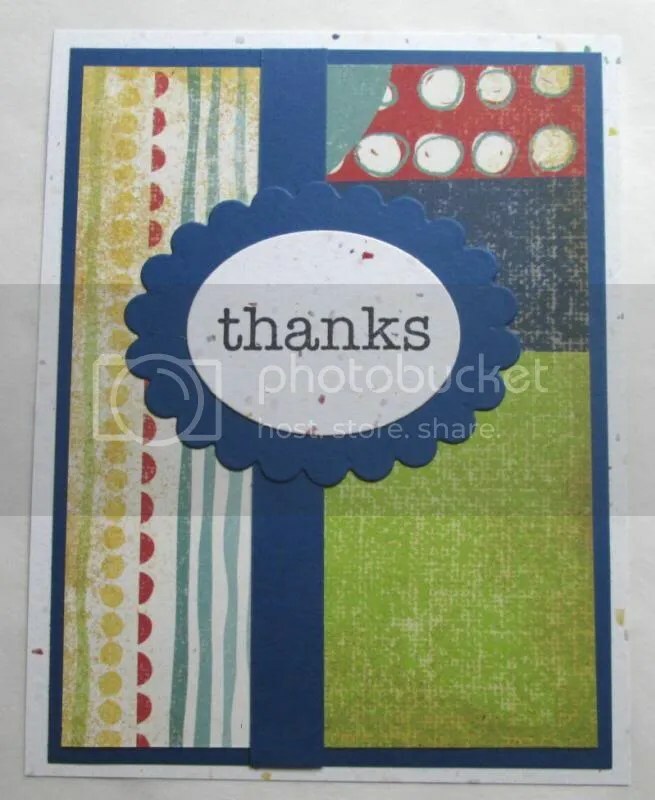 *There’s a layer because I totally flubbed the sentiment that I stamped originally. I have a problem – I love a bargain and I especially love a bargain on a pack of 12×12 paper. 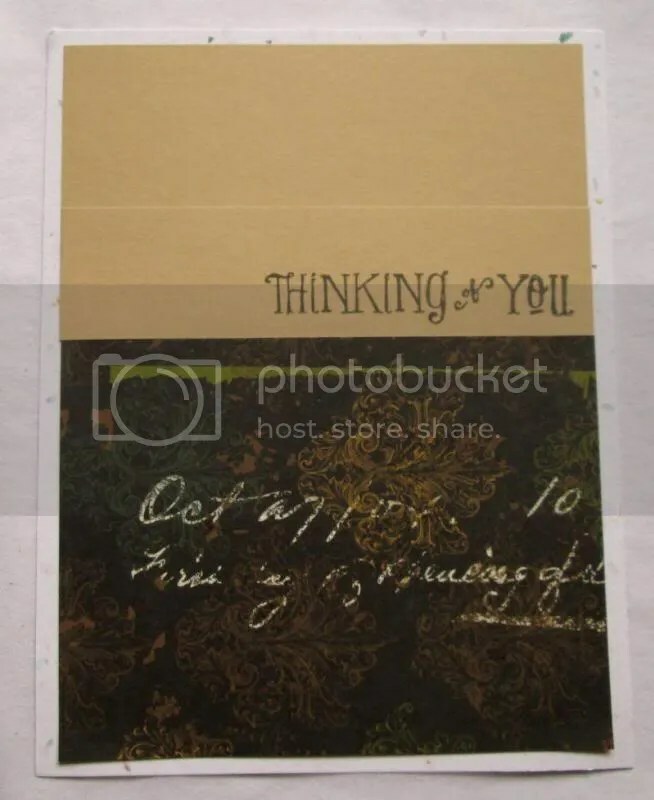 Tuesday Morning is still my hook up for these – I can generally find packs of 25 sheets for $1.99. Needless to say, I have a great many packs of paper. I need to figure out ways to use the paper up. I was goofing around on Saturday and realized I’d made 24 cards in about 2 hours. 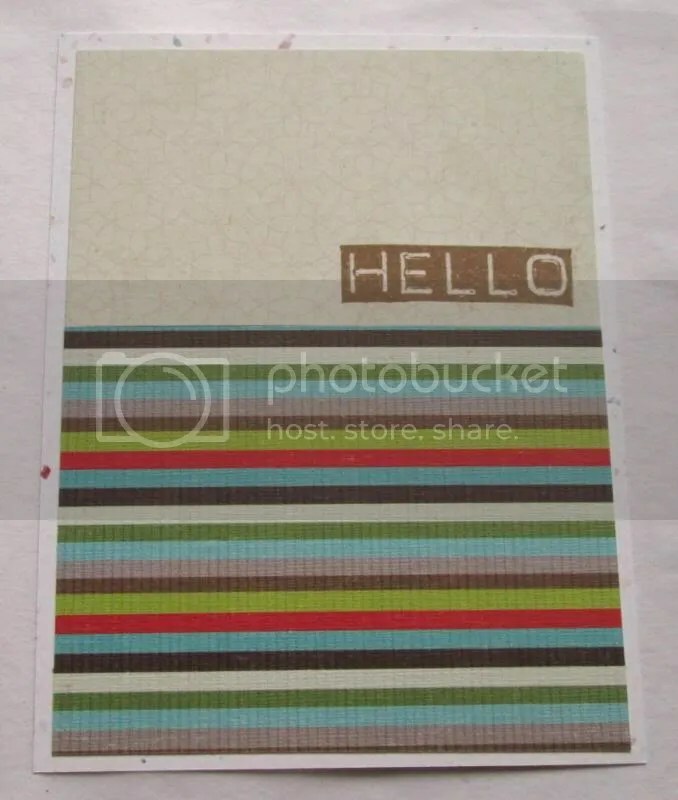 For these cards, I cut 4.25″ x 5.5″ bases from my Flecs paper. If there is one thing that I consistently use it’s a flecked paper. 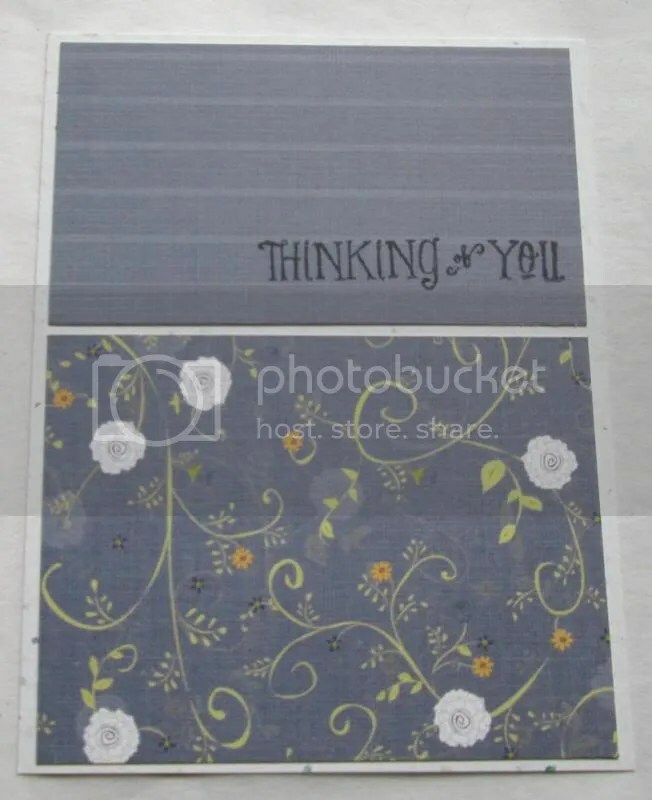 Then I found double sided 12×12 sheets that had a bold side and a subdued lighter side. I cut 2 strips of paper 5.25″ tall. I then cut those 4″ wide. This gives me 6 pieces plus a 1.5″ x 12″ strip. To help with compulsive paper hoarding, I generally recycled those but they could be cut into smaller pieces to make a 7th card. 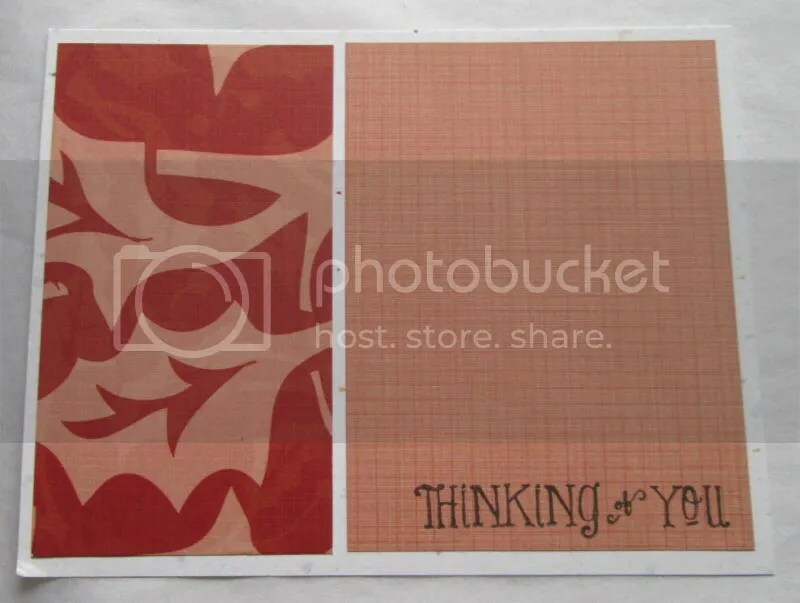 I cut the 6 pieces into 2 pieces at the 3″ mark. The wider piece then gets put on the card pattern out, the narrow piece goes on lighter side out. 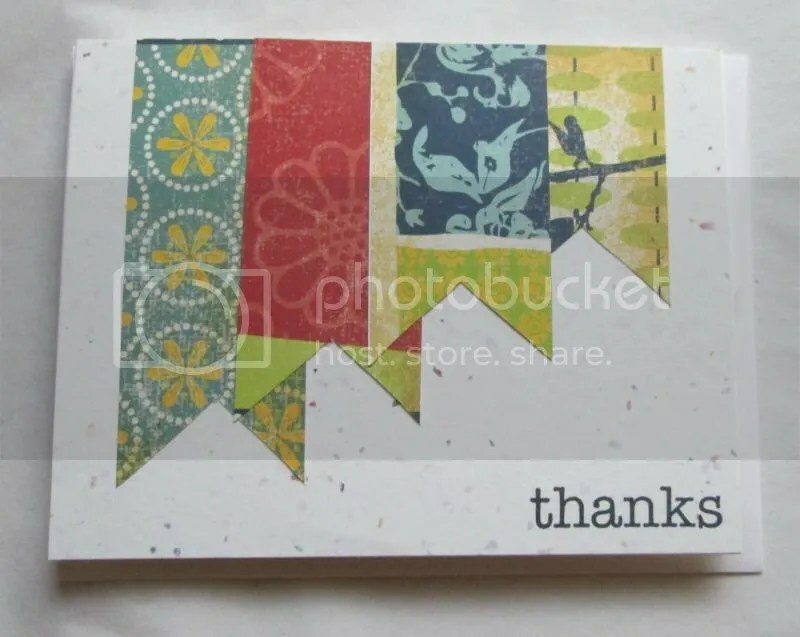 Construction is easy and the card ends up simple but lovely. Xerox Flecs, Crate paper North Pole Collection Scarf. Sentiment is TPC Studio Whimsy in Memento Rich Cocoa. Today’s card is another that’s part of a set of OSW cards. Xerox Flecs Cover, Blue is Core-dinations. DP is 7 Gypsies Mykonos Syros. Sentiment is Doodlebug in Memento Tuxedo Black. 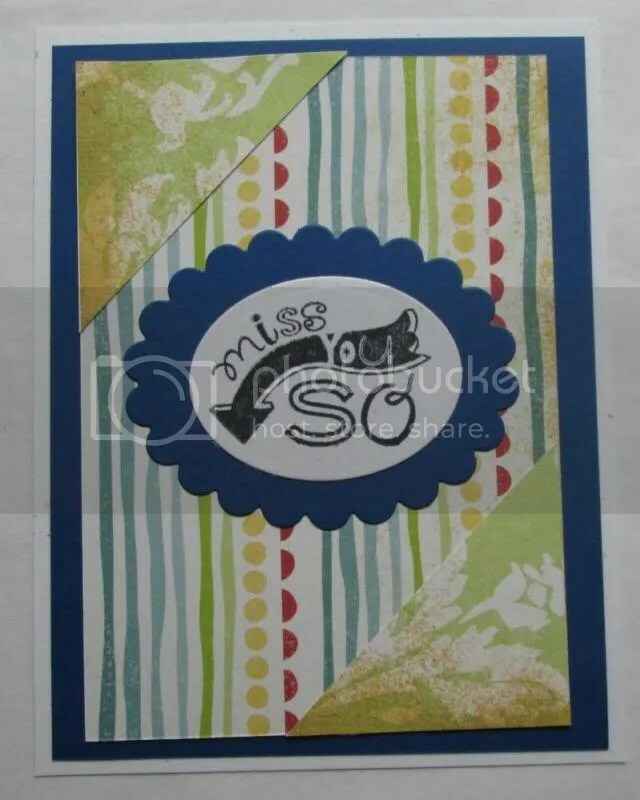 Shapeabilities Scalloped & oval dies. Xerox Flecs Cover, Blue is Core-dinations. DP is 7 Gypsies Mykonos Syros. Sentiment is Studio G in Memento Tuxedo Black. 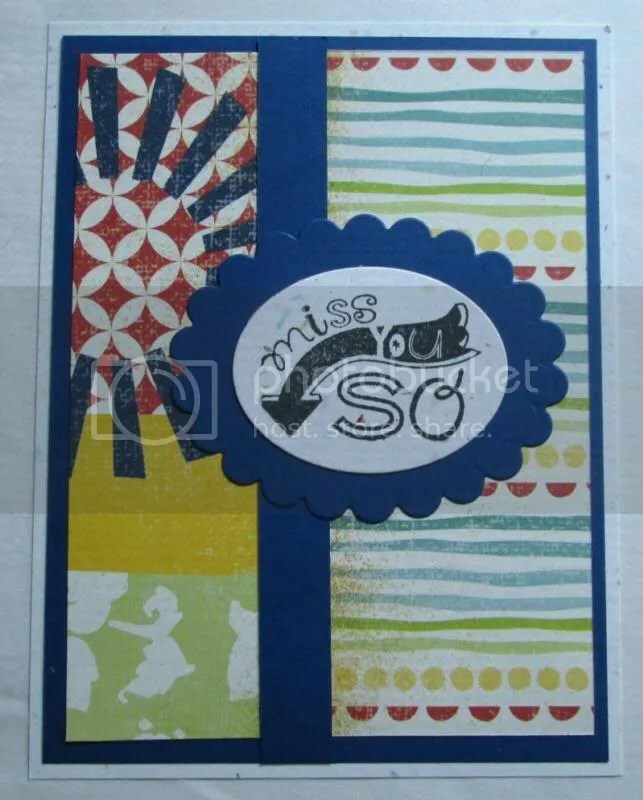 Shapeabilities Scalloped & oval dies. Wausau Fleck Cardstock, Blue is Core-dinations. DP is 7 Gypsies Mylonos Syros. Sentiment is Studio G in Memento Tuxedo Black. 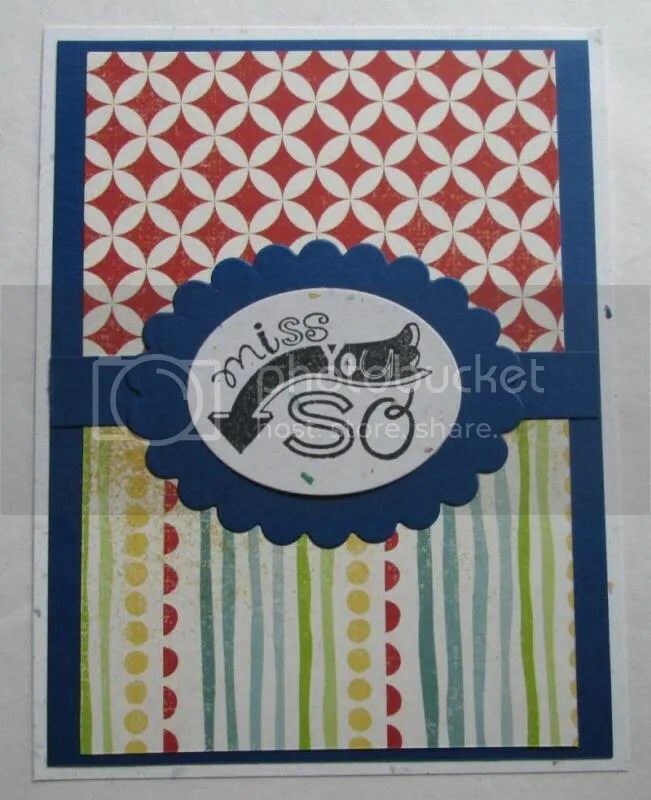 Shapeabilities Scalloped & oval dies.